Former Miss Universe, 42 years old, Sushmita Sen’s love life has always been on the go. Wonder woman, mother of 2, doesn’t need a man to support her. The love life of this mother is making headlines once again with rumoured by friend, model Rohman Shawl. During filming of, Dastak, Vikram Bhatt and Sushmita Sen started seeing each while Vikram Bhatt was married. Bunty Sachdev was also rumoured to be dating Sonakshi Sinha. At 36, Shushmita Sen fell for a 22-years old businessman, Imtiyaz Khatri. 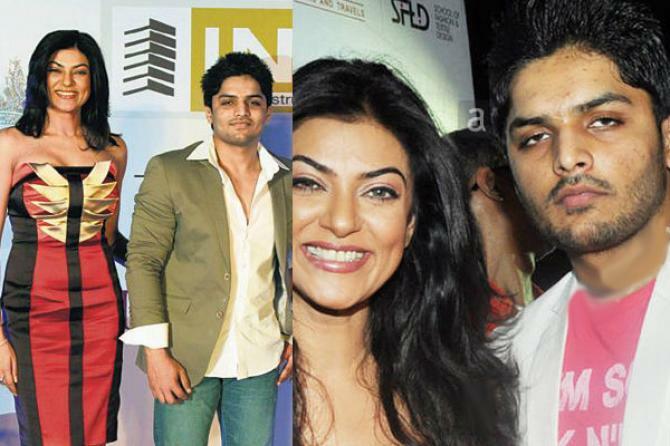 Though Sushmita never commented on it, Imtiyaz always said that they were good friends. 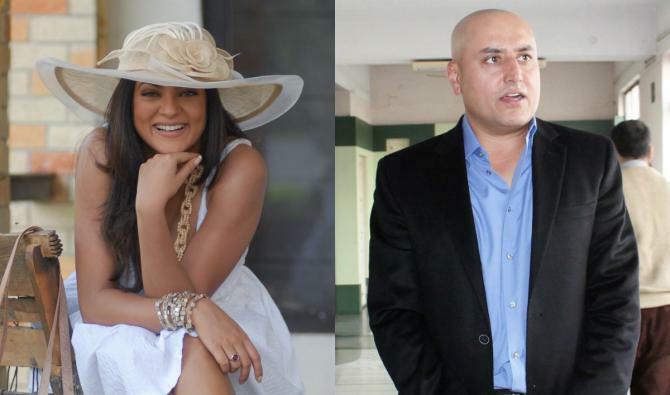 Hotmail founder, Sabeer Bhatia was rumoured to be in a steady relationshif before former Miss Universe Sen called it off. 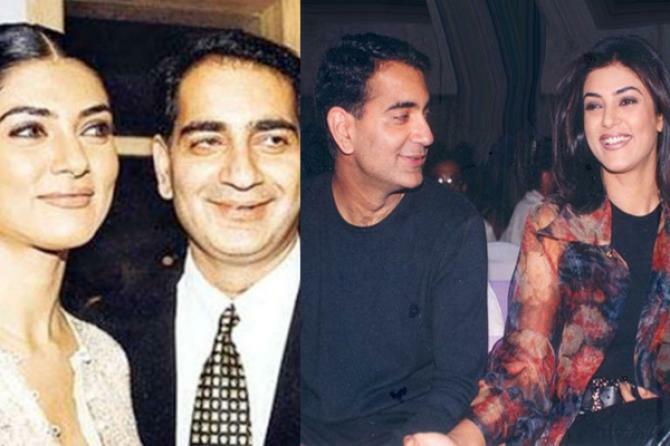 Bhatia gifted a 10.5-carat diamond to his lady-love, was a rumour for every tabloid in the industry. Sadly, the couple is no longer together. 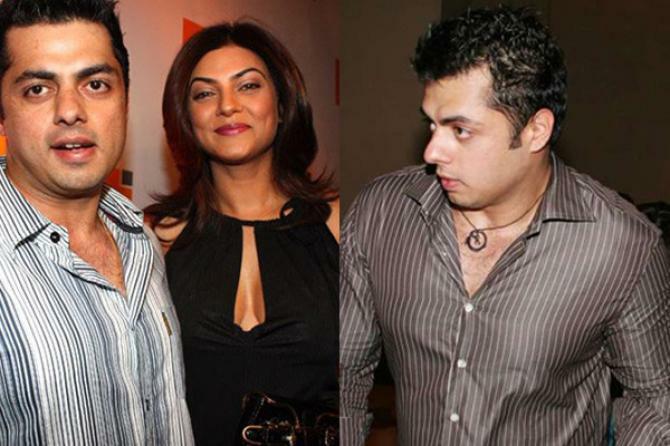 Hotelier, Ritik Bhasin and Sushmita Sen were seen together at Zaheer and Sagarika’s reception and were inseparable! But..